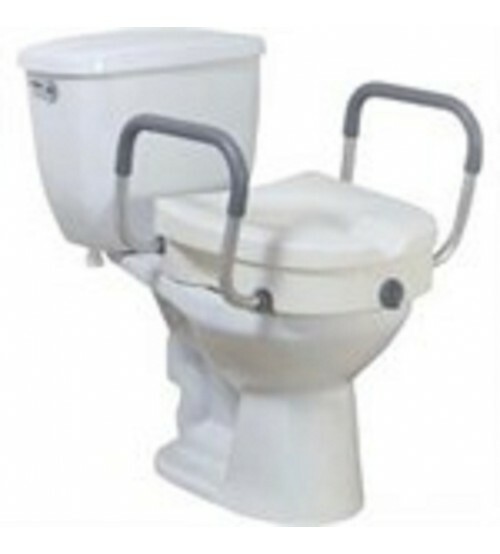 Designed for those with difficulty sitting down or standing up from the toilet. Adds 4" to toilet seat height. 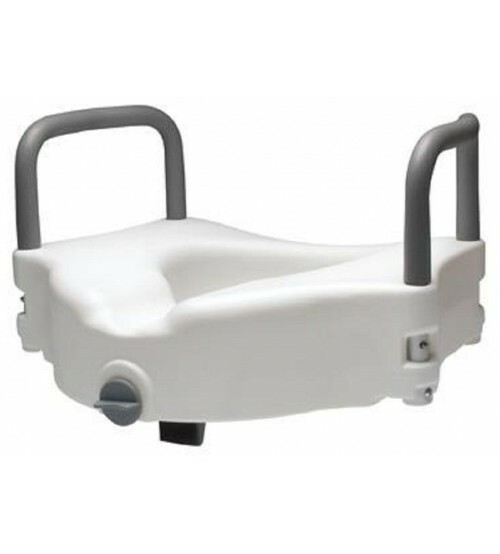 White, heavy duty plastic construction is strong and durable.